Japanese Tea Story : Time for TEA!! 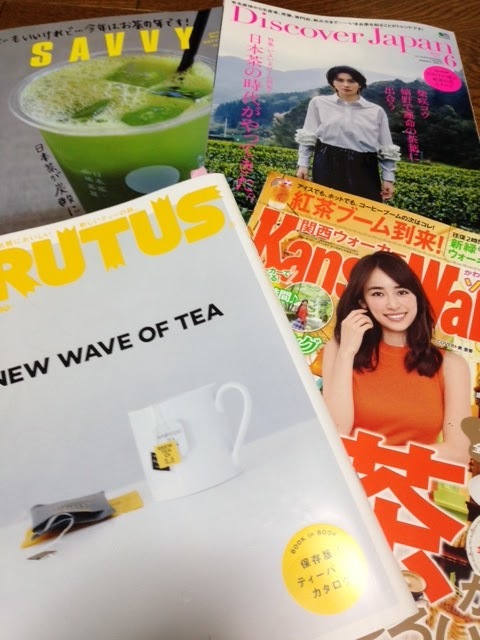 The magazines featuring tea with catchy titles have been published one after another recently, which wasn’t seen before. Also more tea events have been held here and there. 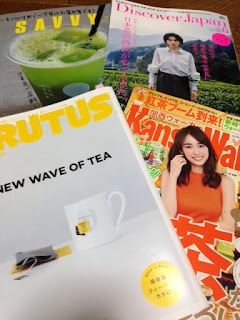 Soon, another tea event hosted by one of the giant department stores in Osaka is coming. The event has a title that says everything: “World Tea Festival”.